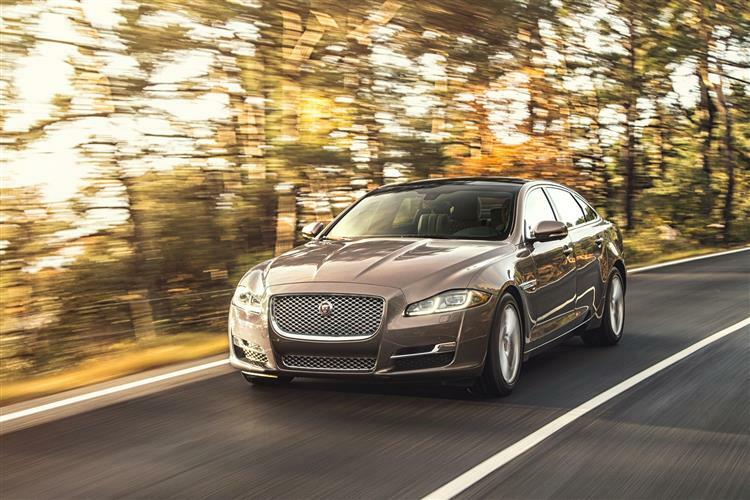 If you don't want a 3.0-litre diesel in your Jaguar XJ, then the option is a surprisingly efficient supercharged 3.0-litre petrol engine. Jonathan Crouch takes a look. The petrol-powered Jaguar XJ 3.0 SC is going to remain a minority pick in a range where diesel remains king but with reasonable fuel consumption, it's a more viable choice than a V8 and with 340bhp on tap, it's not going to feel slow. Jaguar needs to look to global markets. Whereas this was once an insular, parochial company that did things in a very British way and hoped the rest of the world would like it, this marketing approach just doesn't cut it in the 21st Century. You might have wondered who would buy a petrol-powered Jaguar XJ when the diesel models clearly made more sense on paper, but try selling a Texan a diesel Jaguar and he'd laugh his Stetson off. The same goes for the Chinese market where diesel power is associated with trucks and not luxury sedans. Even these markets aren't averse to a bit of efficiency improvement though and Jaguar has developed a supercharged version of its 3.0-litre V6 engine that will certainly appeal here in Blighty. 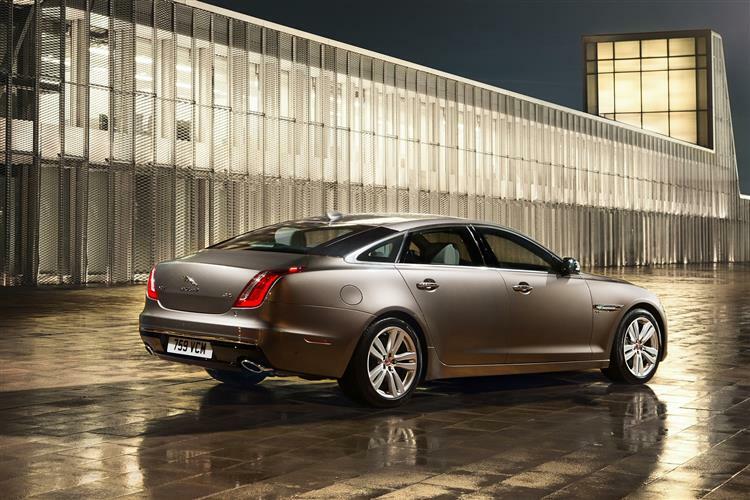 Suddenly, you have the prospect of a 340bhp petrol Jaguar XJ with excellent refinement and 30mpg potential. That doesn't sound like such a hard sell after all. This 3.0-litre supercharged XJ doesn't have the urge of the old 5.0-litre V8 model but it's still very acceptably rapid, making 62mph from rest in 5.9s en route to the usual limited maximum of 155mph. That's not hanging around. It's still quick enough to keep the latest Porsche Boxster honest. This engine makes almost 127PS per litre, which is the highest specific output of any Jaguar engine, so it's really singing for its supper. It's fitted to both the XJ and XF and it's also the engine that's fitted to the F-TYPE sports car. 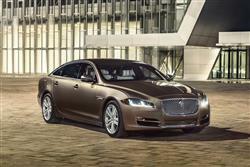 Jaguar has also implemented a number of suspension improvements for this model. There are re-calibrated spring and damper tunes as well as remapped damper software - offering enhanced ride isolation and passenger comfort on all road surfaces. That trademark Jaguar waftability certainly hasn't been sacrificed on the altar of efficiency. 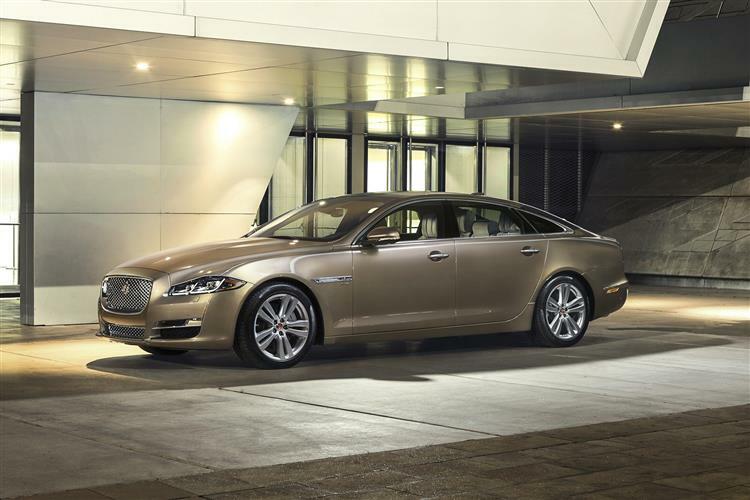 This supercharged version of the XJ is offered in both standard and long wheelbase guises and is available in two levels of specification - Portfolio and R-Sport. Whichever trime you choose, your XJ will come equipped to a level befitting its luxury status. So expect to find leather-trimmed electrically-adjustable front seats, dual-zone climate control, twin glass sunroofs and the touch screen navigation, Bluetooth and voice-controlled entertainment system. Safety-wise, you can expect to find all the latest electronic traction, stability and braking aids, plus airbags springing from every crevice. There's even a spring-loaded bonnet to protect pedestrians at point of impact. 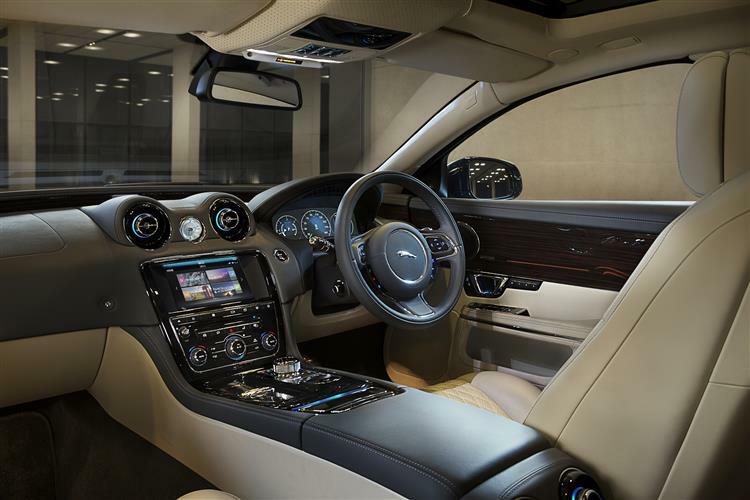 Recent enhancements extend to the XJ's award-winning cabin, with a DAB radio now fitted as standard and a hi-tech premium sound system. 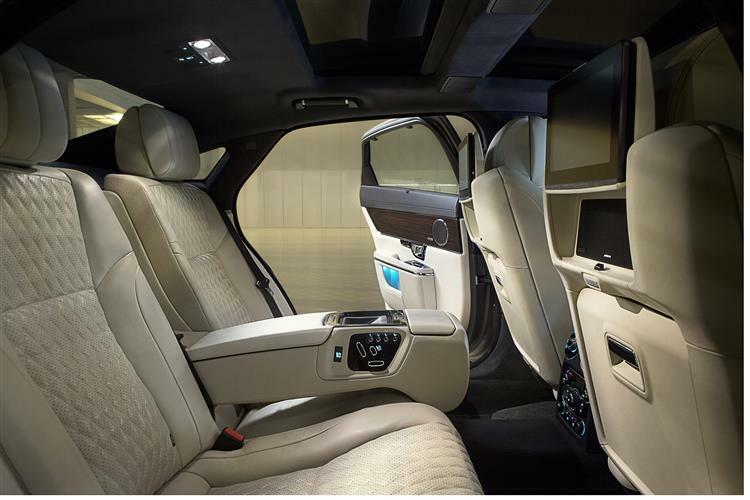 Teaming up with British audio specialist Meridian, Jaguar engineers have developed a 825W audio set-up. Tested using the most scrupulous audio measurements, the Meridian system boasts significantly lower levels of harmonic distortion - meaning a lower power output is required to achieve the high levels of audio clarity within the vehicle. Prices start at around £75,000 which remains good value when compared with less well equipped German rivals. That aluminium construction helps keep weight down and improve efficiency. After all, the XJ, especially in long wheelbase guise, is a huge car, a serious piece of automotive real estate. It just looks as if it's going to be one of those cars where you can physically see the fuel gauge heading south when you prod the throttle pedal. As it is, the three-litre supercharged engine returns fairly respectable fuel figures, returning 31.0mpg on the combined cycle if you're not too heavy with the right foot. Emissions are rated at 211g/km for the standard body, which again is far from disastrous. The long top gear of the eight speed automatic gearbox will also make for relaxed motorway cruising. The best part about this car? You won't need to drive it fast to enjoy that engine. Residual values for the XJ 5.0 were always so-so, the car retaining about 24 per cent of its new value after three years, which effectively meant an entry level car was shucking off almost £20,000 per year in depreciation. Fortunately, the 3.0-litre supercharged model looks set to be a far better performer, if not quite on a par with the 28 per cent retention figure you'd get from the entry-level diesel variant. Though the purists might bemoan the absence of a throbbing V8 beneath this car's bonnet, all other luxury saloon segment buyers averse to diesel power are likely to very much appreciate this 3.0-litre supercharged model's effortless performance and surprising efficiency. 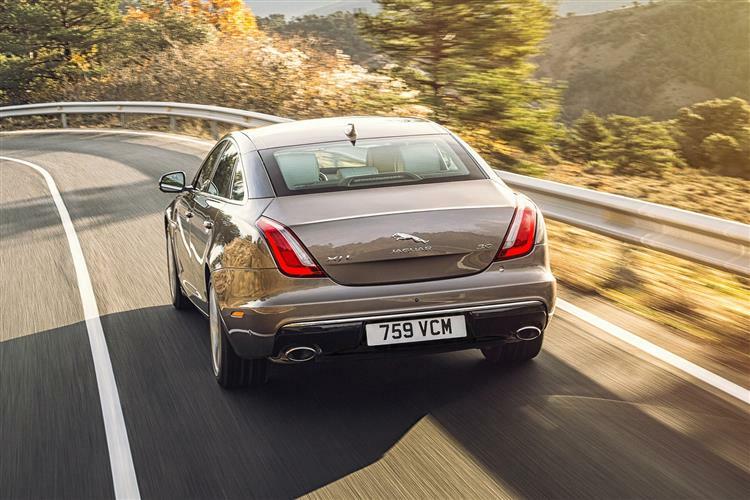 The prospect of a petrol Jaguar XJ that can accelerate to 62mph in less than six seconds yet return a 30mpg fuel economy average seems beguiling, though this is still a premium vehicle with premium vehicle running costs. That said, when judged against its rivals, this XJ 3.0 SC looks a great package. 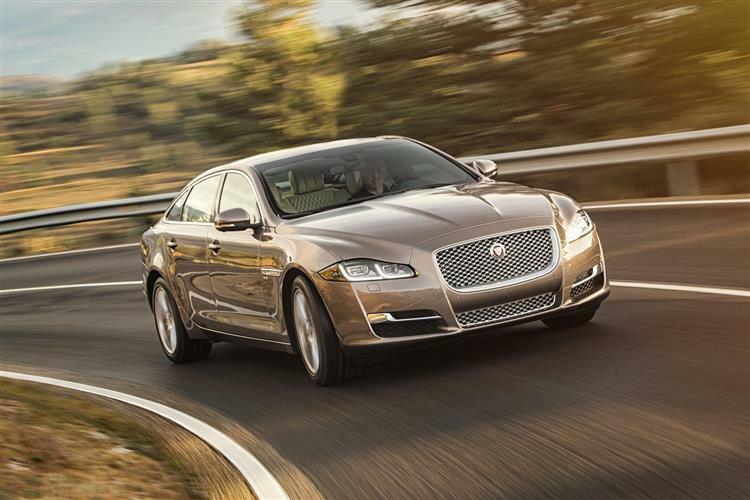 The shape still looks brilliant and quality and aftersales improvements in recent years have seen Jaguar overtake its German rivals in customer satisfaction surveys. It'll remain outshone by the diesel car here in the UK, but at least this is now a variant you can make a really strong case for buying.